Tesla ($TSLA) shares dove 7 percent on Thursday to close at a six-month low, after the company posted a larger-than-expected quarterly loss. Tesla ($TSLA) shares dove 7 percent on Thursday to close at a six-month low, after the company posted a larger-than-expected quarterly loss and admitted it would not achieve its previous production goal for its Model 3. But the reversal for the super-charged stock may not have come as a huge shock to regular viewers of Real Vision’s expert interviews. Tesla chairman and CEO Elon Musk “has repeatedly made statements he has not fulfilled,” Lewitt pointed out, foreshadowing the latest production letdown. At this point, “it doesn’t seem reasonable to expect the company to do what it says it’s going to do,” he added. Mark Spiegel of Stanphyl Capital went even further, calling Musk “an incredibly untrustworthy stock promoter” in an April 26 interview with Real Vision. All of this adds up to a “toxic brew” for the company’s shareholders, Spiegel concluded. 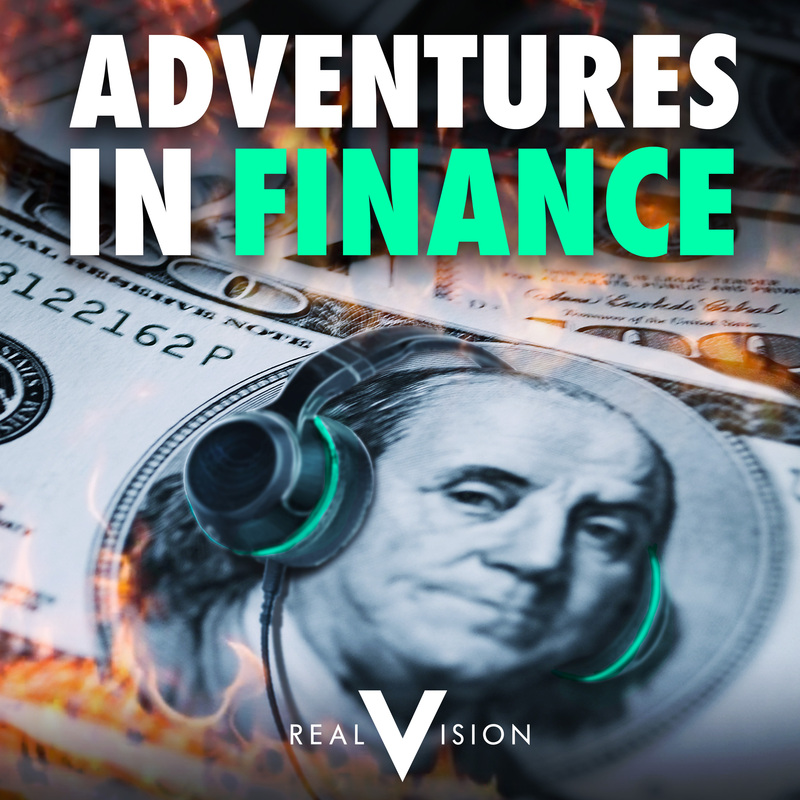 To get his latest views on Tesla, we sat down with Mark in yesterday’s podcast episode of Adventures in Finance, where he makes the bear case for the electric car manufacturer and explains why increasing competition from a series of luxury carmakers, advances in battery technology and the increasing skepticism surrounding Elon Musk’s outlandish promises are combining to set the company up for an uncomfortable ride… in the wrong direction. You can listen to the episode in full below. Get investment insights and stay ahead of the curve with a free 14-day to Real Vision. Amidst a shift in the narrative surrounding Tesla ($TSLA) after a series of production issues and mounting losses, Mark B. Spiegel of Stanphyl Capital Partners makes the bear case for the electric car manufacturer and explains why increasing competition from a series of luxury carmakers, advances in battery technology and the increasing scepticism surrounding Elon Musk’s outlandish promises are combining to set the company up for an uncomfortable ride… in the wrong direction. Mark then bravely climbs aboard one of Musk’s Space X rockets to Mars and lets us know what he takes with him. And in Things I Got Wrong, Dr. Pippa Malmgren offers two valuable lessons she learned about having the courage of your convictions (and what to do when you are proven wrong) and how making certain compromises in a man’s world are perhaps not the right path for a young, ambitious woman to take. It looks like you're already signed up! Oops! Looks like something went wrong. Please try again.